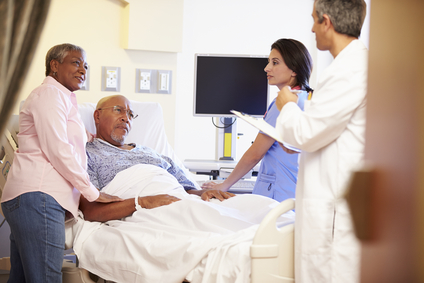 To reduce disparities in healthcare quality, we are partnering with the Wisconsin Collaborative for Healthcare Quality and the Collaborative Center for Health Equity to measure and publicly report on disparities in the quality of healthcare in Wisconsin. In 2019, we will release a statewide report documenting disparities in the quality of care for health systems across Wisconsin by race, ethnicity, and payer. Although Wisconsin ranks high in overall quality of health care nationally, the state performs poorly with respect to disparities in quality of care—measuring worse than the U.S. average on most reported metrics. These gaps in quality contribute to the poor health outcomes for underserved populations, such as people with lower income and less education, racial and ethnic minorities, people with disabilities and residents of urban and rural areas. 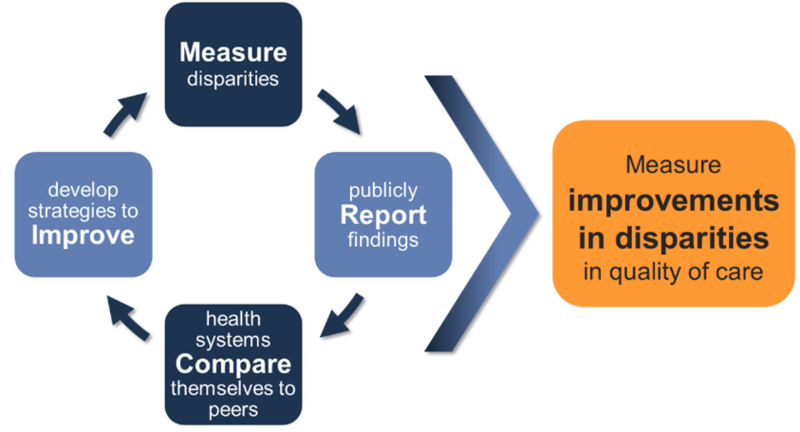 Through public reporting of health care quality measures, our project aims to improve patient care and outcomes by motivating poorly performing health systems to increase their focus on quality improvement as it relates to health disparities—an approach that has been successful in Minnesota. We expect public reporting of disparities to create a positive feedback loop within the state whereby: disparities are measured; results are reported publicly; health systems compare themselves to peers; and poorly performing systems are motivated to undertake improvement activities to address disparities. 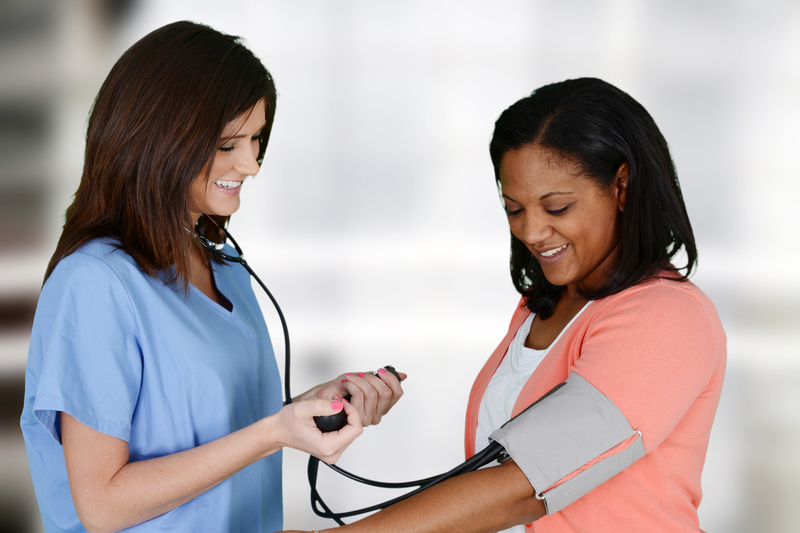 To develop a publicly reported measure of disparity, existing quality of care measures, such as controlling high blood pressure, will be stratified by race, ethnicity, primary payer, and geography. 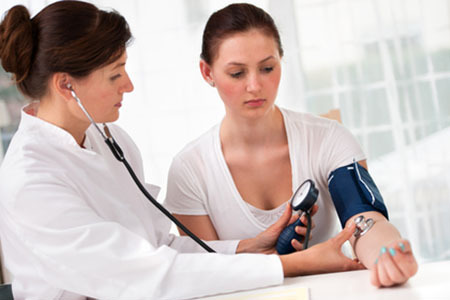 For example, performance results representing a health system’s achievement of blood pressure control for patients with hypertension will be stratified and presented separately by a disparities indicator such as race. The stratification of the measures by disparity indicators will allow us to know where and for whom disparities exist. Funded by the Wisconsin Partnership Program, this project is a joint effort of the Wisconsin Collaborative for Healthcare Quality (WCHQ), a nationally recognized collaborative to improve health care quality through public reporting of quality metrics for Wisconsin health systems, the Health Innovation Program (HIP) and the Collaborative Center for Health Equity (CCHE). 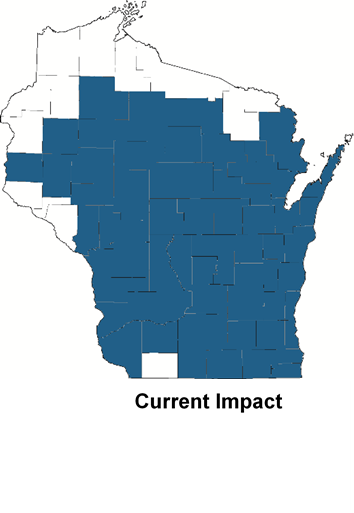 WCHQ includes 38 health care organizations–including 22 large health systems—and represents 65 percent of Wisconsin primary care physicians and 60 percent of all Wisconsin physicians. The successful completion of this project will directly benefit Wisconsin’s most disadvantaged citizens by raising the visibility of gaps in health care quality and creating a long-term and sustainable strategy through public reporting to promote health care improvement and public accountability. In 2019, we will release a statewide report documenting disparities in the quality of care for health systems across Wisconsin by race, ethnicity, and payer. This report will be disseminated to health systems, health departments, and other organizations and groups engaged in health equity work throughout the state. The goal of the report is to allow stakeholders to consider the unique challenges and opportunities that exist in their communities, and how they might contribute to improving health equity for populations who have disproportionately poor health outcomes. In 2021, a measure of disparity will be publicly reported for individual health systems on the Wisconsin Collaborative for Healthcare Quality website.